Follow USC Lion on Twitter!! USC Lion now has a Twitter account! 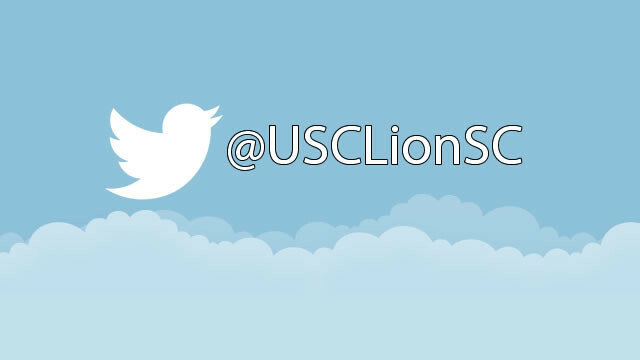 Follow us @USCLionSC for latest scores, news, updates, and all the latest from USC Lion!